Living in Hawi or Kapaau on the Big Island of Hawaii is not just about living in a rural agricultural community; it’s a lifestyle. There are no daily local newspapers so we all get local news by scanning or searching four or five prominent neighborhood bulletin boards and by talking to one another. There is no rural postal delivery, so our regular trips to the post office are as much about “talking story” and connecting with each other as it is about getting our mail. Until recently, there were no fast food restaurants in town so most of us are in the habit of going to the grocery store several times a week. This is another opportunity to see people we haven’t seen in a while and find out their news and any other community news we may talk about. Getting to know someone in North Kohala means getting to know their entire family. How many times have I heard the question, “Who is your Auntie?” Or “what road do you live on?” This is important if your last name is common and people are trying to figure out which branch of the family you are from. There is also no weekly refuse pickup in North Kohala. So if you don’t see your neighbors at the Post Office or grocery store, you probably will see them at the dump. Again, this is another great opportunity to see people you haven’t seen in a while and say hi. 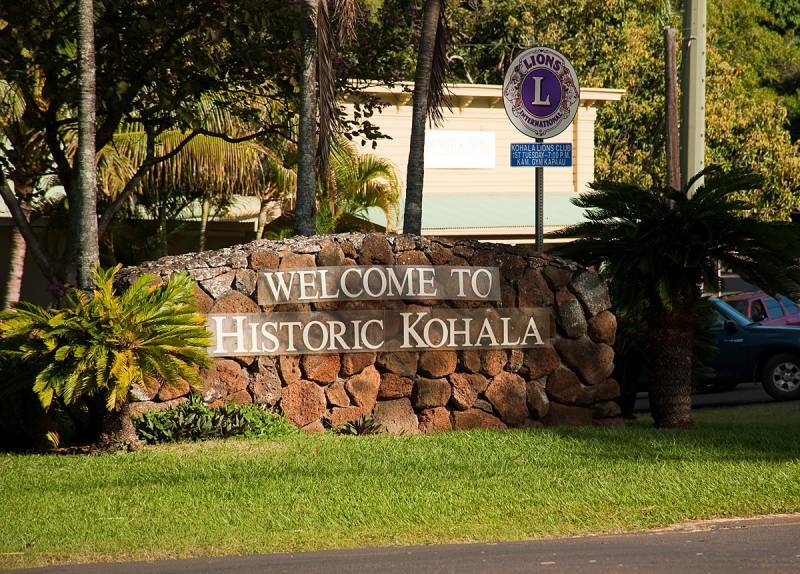 The habits, attitudes, and tastes of our community are what makes it special and what creates the unique lifestyle and sense of community in North Kohala. 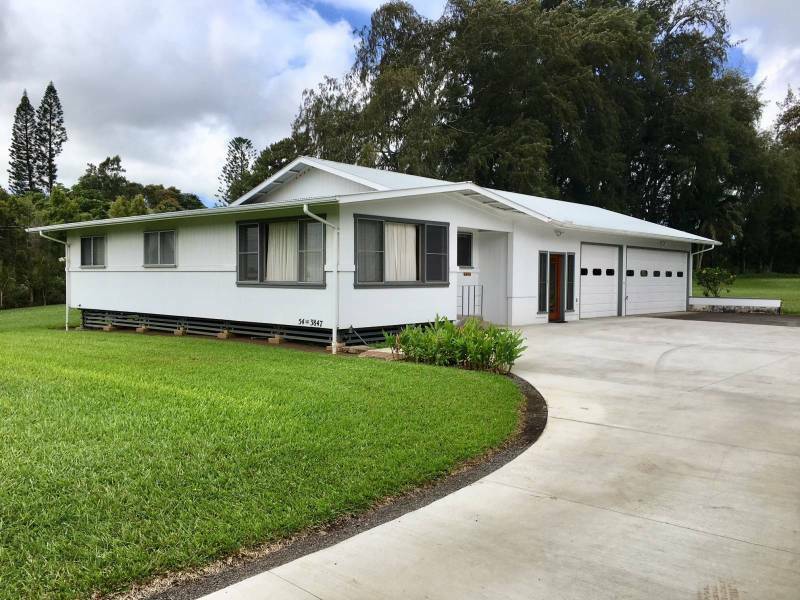 If you would like to live in a rural community that connects with itself regularly at the Post Office, grocery store, coffee shop or transfer station (dump), then Hawi or Kapaau may be the place for you. Please contact me, Teri Takata, at 808 895-0188 if you would like to view this current North Kohala listing. Teri Takata is a REALTOR(S) with Hawai'i Life. You can email me at	teritakata@hawaiilife.com	or via phone at (808) 895-0188. You have described it perfectly, Teri! See you around!